Ahh make up. It’s one of my favourite things in this life. I love splashing out on expensive bits but I also love cheaper high street make up too. One of the best days of my life was when I stumbled upon an E.L.F. store while wandering through New York City with my husband back in 2015. I remember I spent about an hour in that place and I picked up maybe twenty items to purchase. I was kind of scared when I got to the till, but guess what, the whole lot cost less than $50! 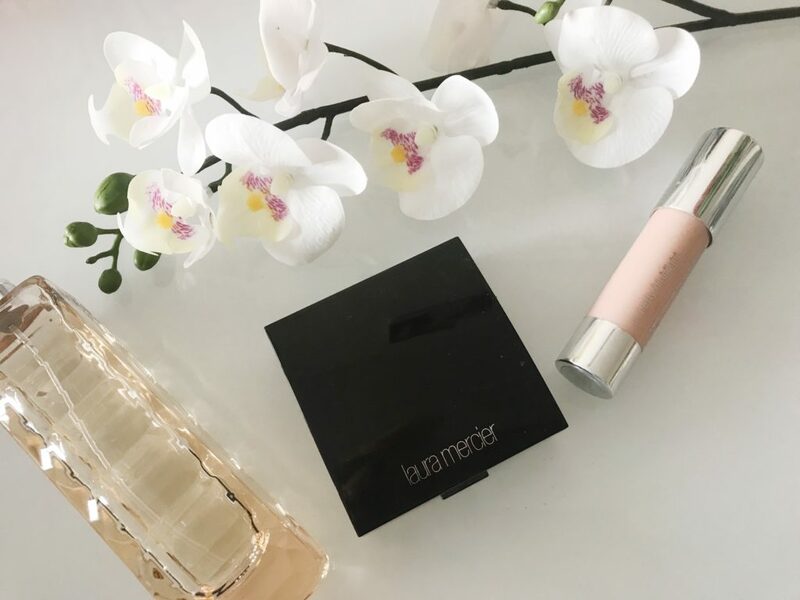 For perfect highlighting on my face I use a little bit of Laura Mercier Face Illuminator on my cheeks and Clinique Chubby Stick Scuplting Highlighter under my brows, on my Cupid’s bow and in the corners of my eyes. 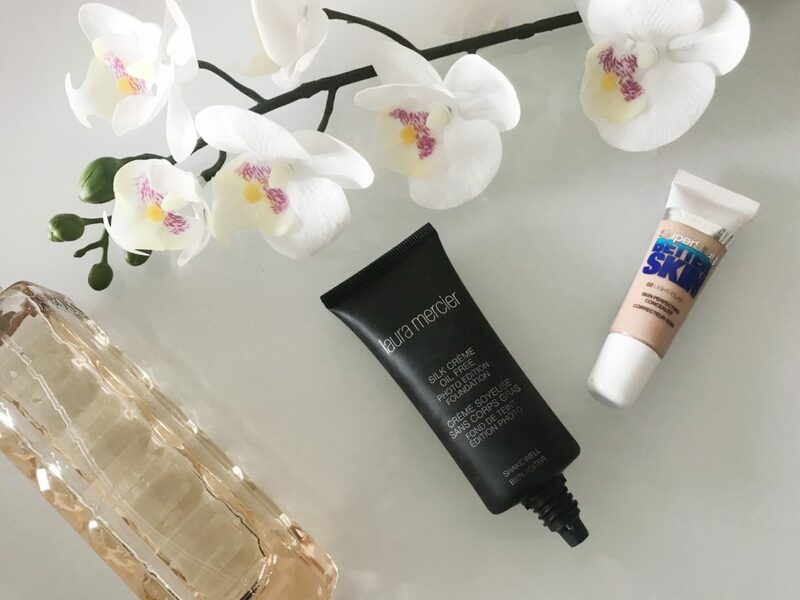 I’ve tried pretty much every foundation going from expensive designer brands to cheap high street makes, but the best one for my skin is Laura Mercier Photo Edition Foundation. I have an oily t-zone so I love that this foundation is oil free and leaves a matte finish. A little bit goes a really long way and even though it’s expensive at £32 a bottle, it actually lasts me nine months so I really don’t mind. For extra concelment I use Maybelline Better Skin to cover up red marks and blemishes. I absolutely adore Benefit Hoola and use that underneath my cheek bones to contour. 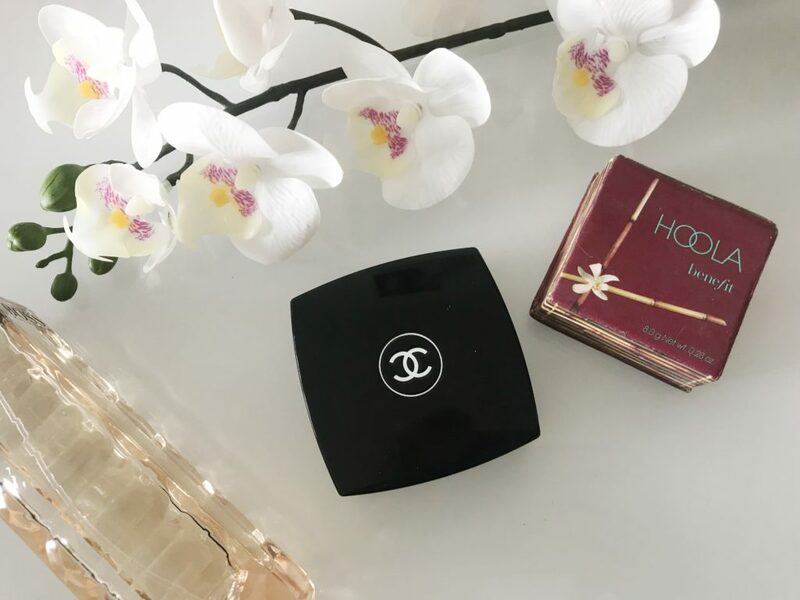 I then brush a little Chanel blush in Foschia Rosa across my cheek bones to give a bit of colour. Eyebrows are life and I adore Anastasia Beverley Hills Dipbrow which I got for Christmas from my Mum: best present everrr. It’s the best thing I’ve ever used on my brows and creates gorgeous, natural, bushy eyebrows in minutes. 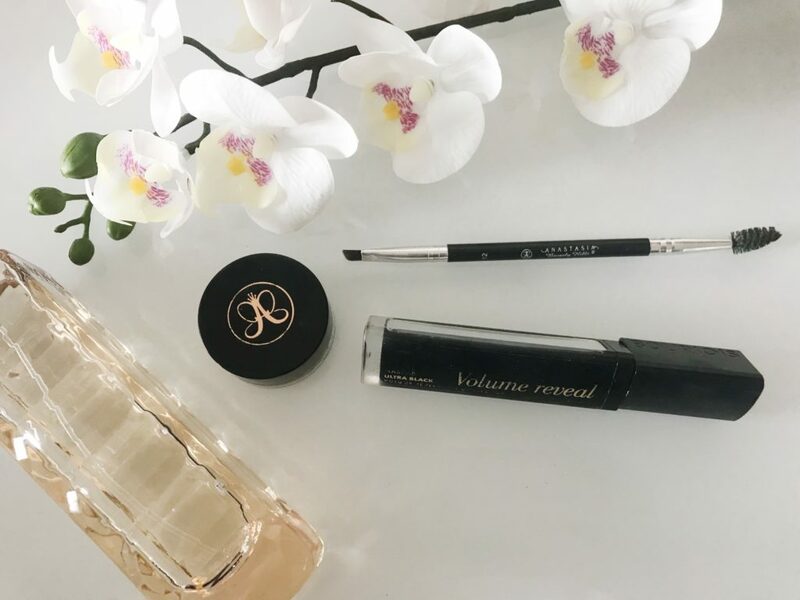 On my lashes I like using Bourjois Volume Reveal mascara which really make my eyes pop. I don’t really wear eyeshadow or eye liner anymore as I find it slides off my face by the end of the day.